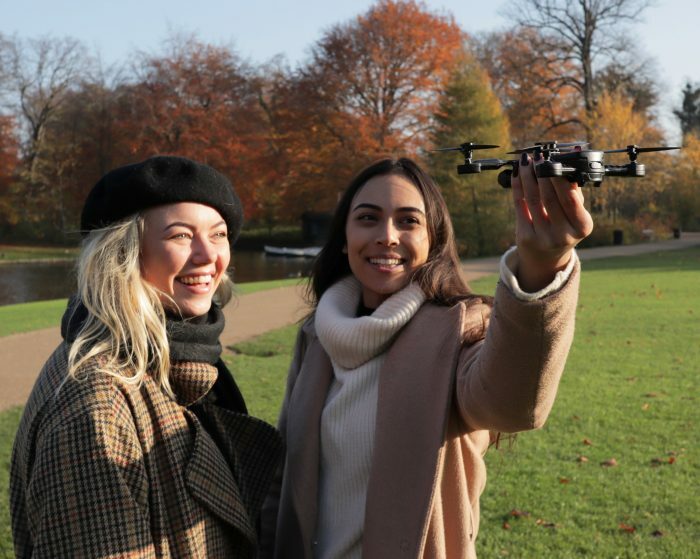 Carrying a drone around is a bit of a faff, however – if its small then you can slip it in your pocket and it makes it a much easier proposition. The guys behind Micro Drone have now had Micro Drone V4.0 fully funded on Indiegogo but wait… surely a small drone has been done before? 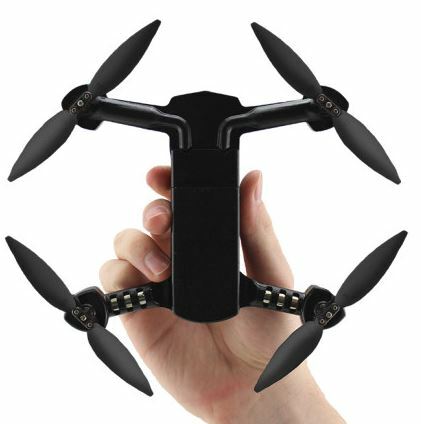 Well yes, it has, but this palm-sized drone is basically going to bridge the gap between an entry level drone and a very expensive professional videography quadcopters. The makers tell me that, despite the size, it will have all the tech you would expect in a high-end drone. Best of all, it will be priced competitively. They hit the funding goal in less than a day. It has a two-axis mechanical gimbal and comes with “Neurala AI tracking technology” which means it can perform automated maneuvers for you. Vernon Kerswell, CEO of Extreme Fliers, tells us.. While we had high hopes for the Micro Drone 4.0 following our previous models, we never expected it to hit its goal so rapidly. We’re overwhelmed by the positive response from new and returning 3.0 backers and can’t wait to get the drone into people’s hands,” says “We’re now really looking towards our stretch goals which includes a range boosting Remote Controller, new Neurala flight modes, and MFI integration! 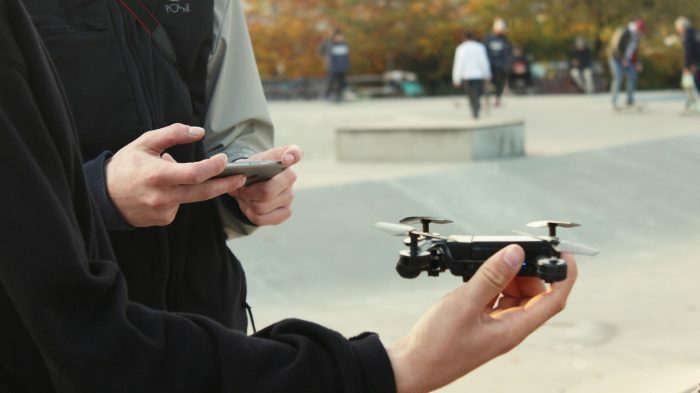 The Micro Drone 4.0 is available now at a price of $125 / £112 ($199 RRP). It measures just 120mm x 120mm x 40mm when folded and weighs less than your smartphone. Specs include a 30 mph maximum speed and a 13 minute hovering time. Get more details on microdrone.co.uk or buy via this Indiegogo page. 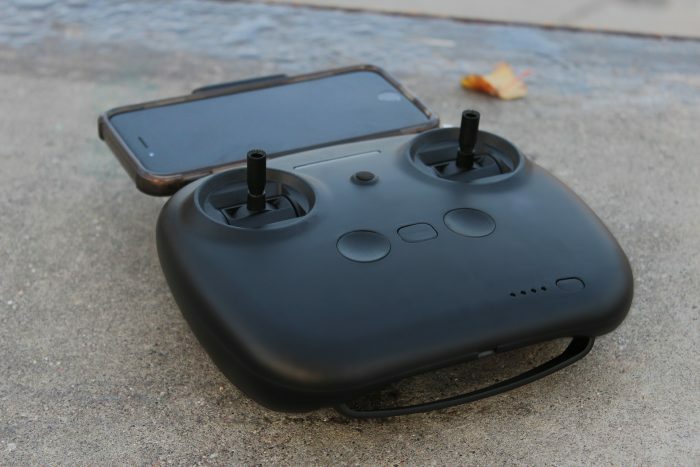 The post The Micro Drone 4.0 – Now fully funded is original content from Coolsmartphone. If you see it on another news website, please let us know. Next PostNext Children, tablet and phones. Here’s my advice.